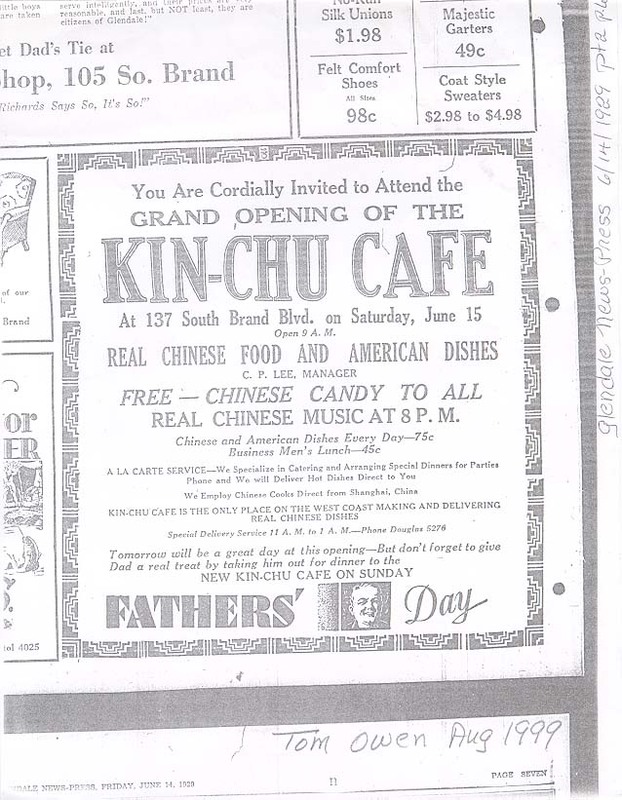 In 1922, a Chinese restaurant in Los Angeles posted an ad including the text “KIN-CHU CAFE IS THE ONLY PLACE ON THE WEST COAST MAKING AND DELIVERING REAL CHINESE FOOD”. It is the oldest ad we have been able to find doing simple reseach. It could be interesting to find out which were the first ads around the world. Which is the oldest advertisement for food delivery in your country? You can order real Chinese food via the Hungr app. When you think of takeaway food, you usually think of convenience. No time to shop, no time to cook, no energy left after an exhausting day at work. But the history of food delivery tells another story. In Britain, Chinese restaurants became very popular after World War II. One place was so popular that people got tired of waiting for a table. They wanted the food delivered and a new industry was born. The first Chinese takeaway, The Lotus House, opened by John Koon in London’s Queensway in 1958, proved so popular that punters who were unable to get a table asked whether they could take the food home with them. Ever the entrepreneur, Koon agreed. The London sophisticate was well catered for, then, by the late 1950s, but chicken chow mein had not yet then impinged on the life of the Barnsley housewife or the Lancashire coal miner. That came only when Billy Butlin introduced chop suey and chips to his holiday camps. The odd-couple combination persisted right through to the 1970s, when people became more responsive to Cantonese noodle dishes. By the early 70s, Chinese restaurants and takeaways had been established all over Britain, and totalled about 1,000. Today, Chinese restaurants are a staple of British towns. “After the war, I left the merchant navy and, in 1953, settled in east London. England was still a powerful country and it was difficult for foreigners to become naturalised. 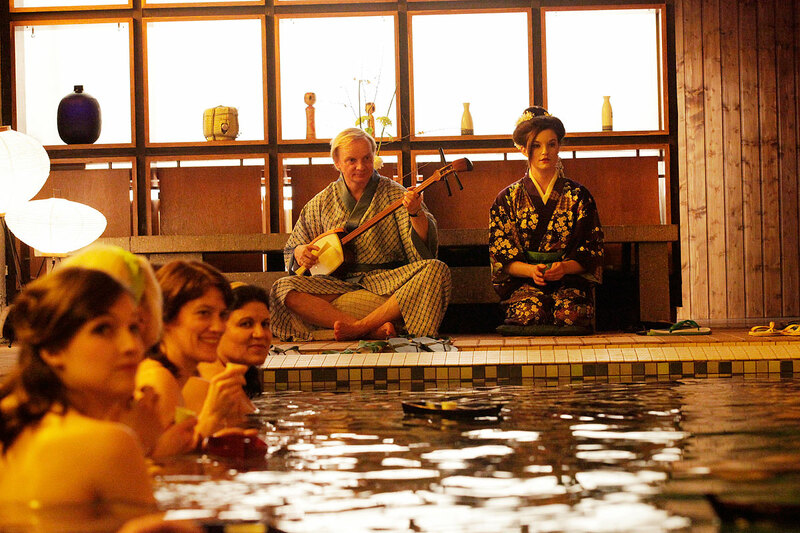 I got a recommendation from a colonial minister who could speak Chinese. After coming ashore, I worked in catering, at a takeaway restaurant as a chef. At that time, the Chinese community was still located in Poplar, east London. There were only a few Chinese restaurants and grocery stores mixed with some Indian restaurants. From chow mein and chips to Michelin-starred mu shu pork, Chinese food has become part of British life. 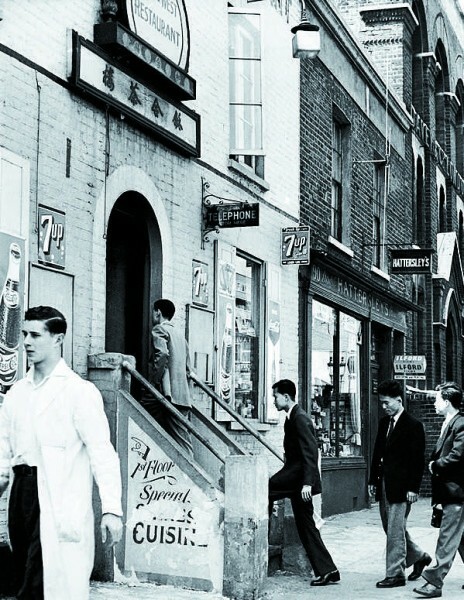 Read more about the history of Chinese restaurants in the source articles here and here. You can order Chinese takeaway via the Hungr app here. 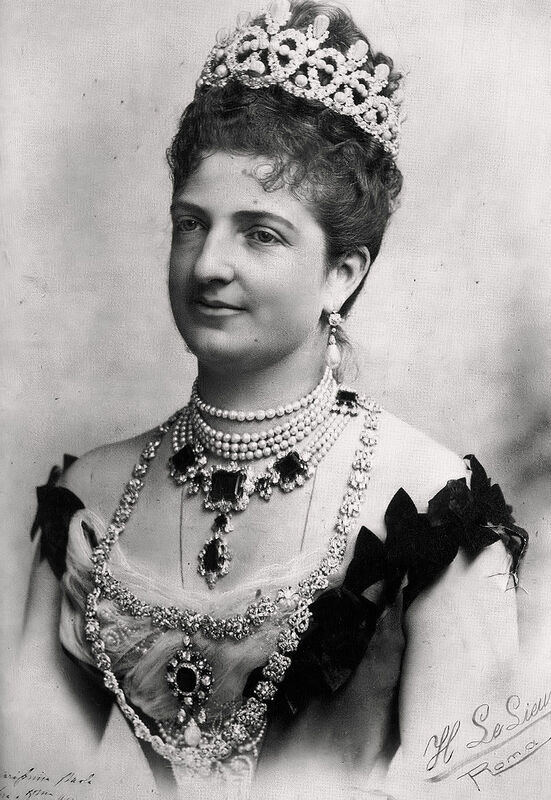 Throwback Thursday: Did you know that Queen Margherita of Italy was the first to get a pizza delivered? In 1889, King Umberto and Queen Margherita had the privilege of getting the first known pizza delivered by Raffaele Esposito, the most famous pizzaiolo (pizza chef) in Naples, Italy. In honor of the Queen, Raffaele made the pizza into the colors of the Italian flag: red tomatoes, green basil, and white mozzarella cheese. This later would become the basis for the classic Neapolitan pizza. Pizza delivery really took off after World War II when many soldiers returning from Italy brought back an appetite for the tasty dish. Because pizzas are easily transported in paper boxes, they were the perfect food to be delivered. The first pizzeria in the U.S. was opened by Gennaro Lombardi in 1895, and it was located at 53 1/2 Spring Street in New York City. Pizza was brought to America by the Italian immigrants but didn’t become popular until the American GI’s got a taste for it while serving in Italy. Are you on Wikipedia? You can expand the English version of the history of pizza delivery here in English and in German here. At the time of writing, it needs expansion. You are welcome to use this blog link as reference. You can download the Hungr food delivery app here. Throwback Thursday: Do you remember these old iOS apps? At the launch of the App Store, users had the choice of 500 applications to download and enjoy, but fast forward to 2015 and we’re met with a library of over 1 million titles. Phonecruncher has taken a look at some of Apple’s first releases on the App Store to see how they’ve held up. 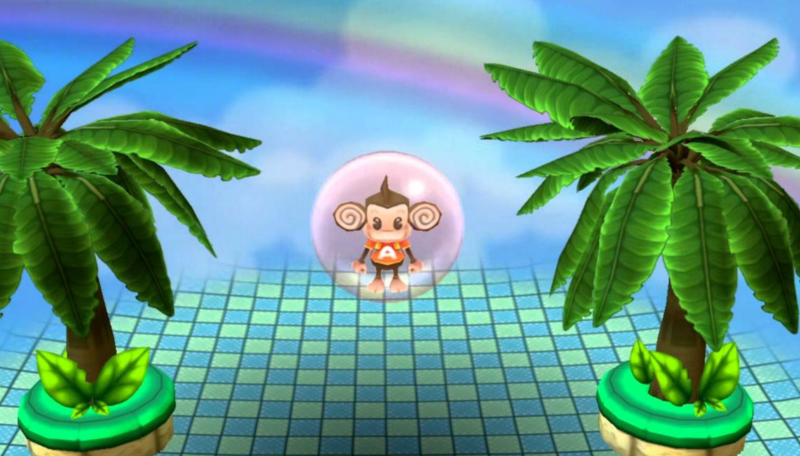 The first developer to address the audience at the WWDC event was Sega, with producer Ethan Einhorn showcasing Super Monkey Ball, arguably the first game to fully make use of the iPhone’s tilt controls. Here’s their rundown of the original apps unveiled by Steve Jobs at WWDC 2008. Want the most easy-to-use food delivery on the market? Download the Hungr app now. 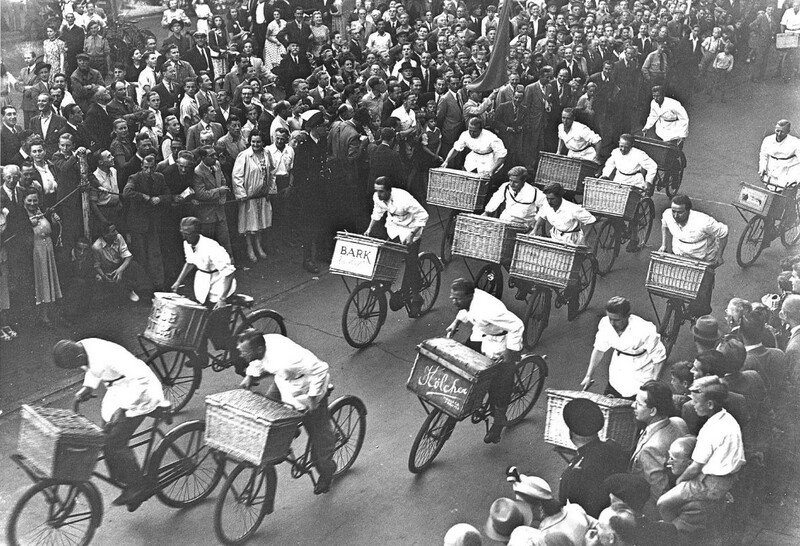 The Dutch used to have delivery bike races. This photo is from 1949. Read more on this blog. 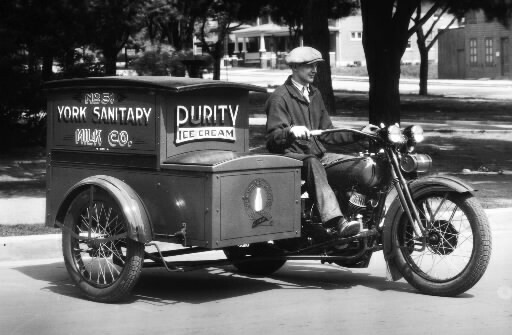 A man drives a Harley-Davidson attached to a York Sanitary Milk Co. Purity Ice Cream cart in this York County Heritage Trust photograph. Home milk delivery started in 1942 and tapered off in the 60s.